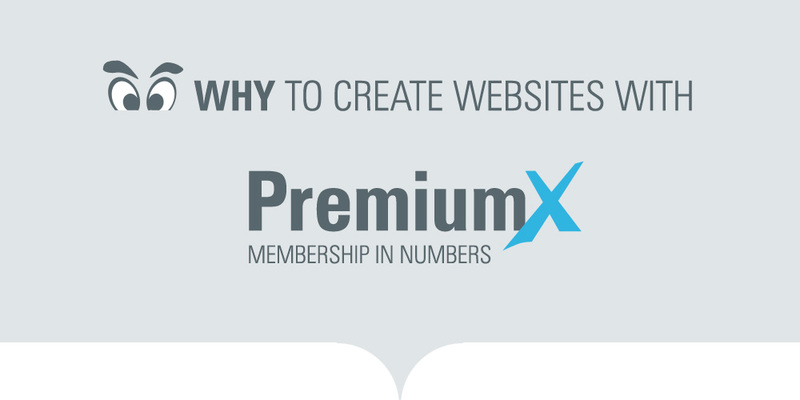 Our new PremiumX Membership has all the tools that every single agency and website owner needs. 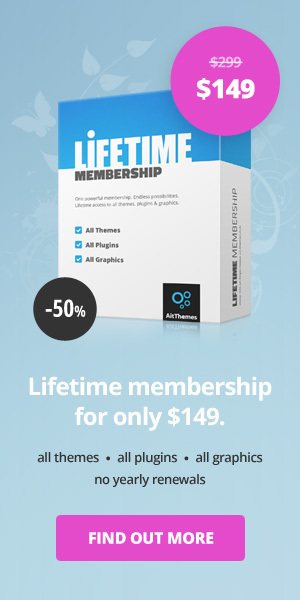 It’s packed with Premium Themes, Premium Plugins and Premium Graphics to satisfy the highest requirements of our business clients. There’s no restrains, you will get everything in one package for incomparable price. With PremiumX you can build any standard website, presentation site for your startup, products or services, blogs as well as e-shops. We’re keeping in mind all of you whose mother tongue isn’t english too. Ait Languages plugin together with language translations saves your valuable time and money. Don’t do something you don’t have to do. We’re taking care of translations of the theme’s front-end. WP-admin is also translated so your client who will be administering content of the website can avoid all the hassle with english, they can work in their own language. With us, you’re giving your clients added value which you don’t need to pay for. There’s no doubt that multinational companies need multilingual websites. Ait Languages plugin is the right solution. And the most importantly – what is inside of PremiumX? You can use any theme as many times as you need. There’s no limits in number of domains or installations. You will get access to plugins that will simplify your everyday work with your website. Important elements composed to your website will emphasize your professionality. And your clients will love it! Find out more about plugins AIT elements Toolkit, AIT Languages and all other Premium plugins. Yes, as much as 107 glamorous graphics for perfect design of your website. Almost unlimited number of color variations, icons and other graphic components. There’s also PSD files to every single theme available here. Boost your business with PremiumX Membership right now! With us you can gain extra values. Risk free, money back guarantee with no questions asked. It’s worth to try. I bought a Premium Membership and that you soon renamed to the Directory Membership. I do not know what to think about, whether I get less than what I paid. vše je v naprostém pořádku, Directory členství zahrnuje všechny produkty, které jsou dostupné na stránce http://www.ait-themes.club, kromě těchto služeb: https://www.ait-themes.club/services/. Platnost členství je do datumu 2017-02-05.